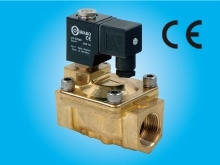 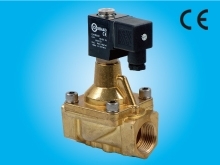 Two-way valves are used to turn air on and off in applications. 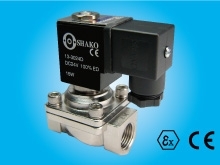 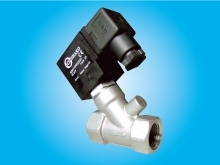 Shako is an experienced air solenoid valves manufacturer and supplier. 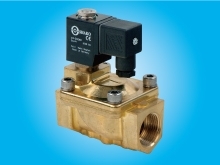 We have a full list of 2/2 way solenoid valves with diverse materials, designs and various pressure limits. 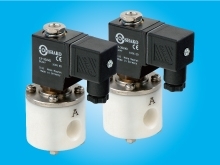 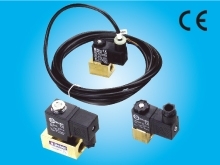 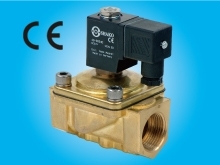 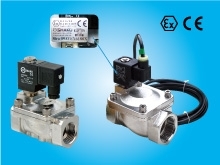 The following lists are our popular two way pneumatic solenoid valves. 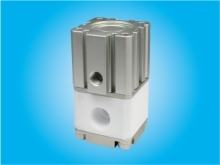 If you do not find a suitable product on our website, please fill out our online inquiry form.